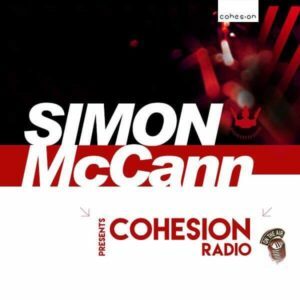 Simon McCann Trance Producer & DJ from the United Kingdom. Promoter who has brought Judge Jules, Dave Pearce, Public Domain, Lee Haslam to Plymouth. Signed to Discover. 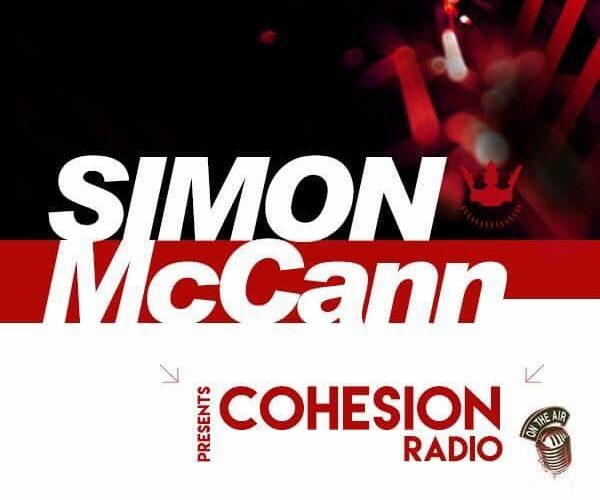 This Hour delivers you one Hour of his favourite music that has been rocking the clubs and at his own event Cohesion. He also features world exclusives of his own material.